Derby based web design agency threeguru will be looking to enhance their B2B website portfolio over the coming weeks and months after receiving a commission from VAC Innovation to develop their new website. Leicestershire based VAC Innovation has been supporting the composite and glass laminating industries with a range of vacuum bagging process materials for over 10 years and has built a strong reputation for supplying a superior quality of products and service. In keeping with its growing client base and ever expanding product offering VAC Innovation Managing Director Karl Vasko explains his decision to team up with the gurus. Technical product information is integral to the VAC Innovation business model. 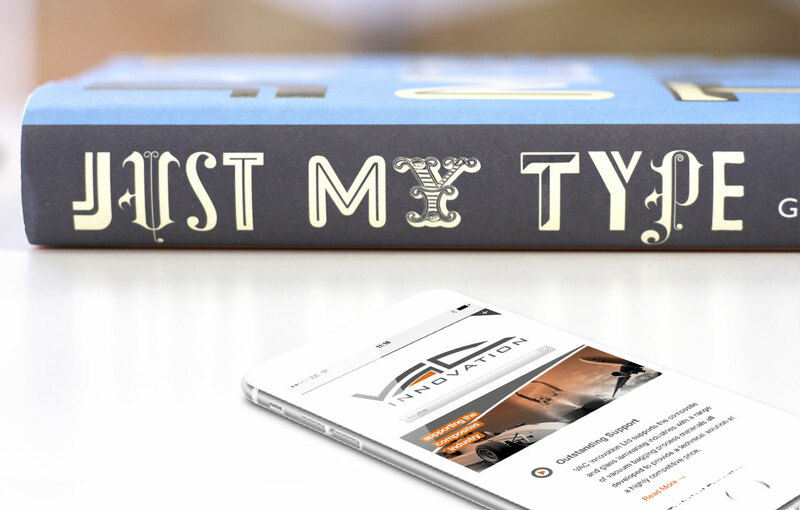 After nearly 10 years with their existing website it was apparent they needed a more responsive platform to keep pace with the changes in digital technology. As such threeguru’s creative spark was required to deliver a product driven focus for the new VAC Innovation web presence. Having already photographed 150 product images in a single day in readiness for the new website threeguru’s creative team are already well on their way to launching VAC Innovation’s new digital presence in time for the Composites Engineering Show at the NEC in November. Digital and New Media Director, Lee Day outlines his vision for the new VAC Innovation website. 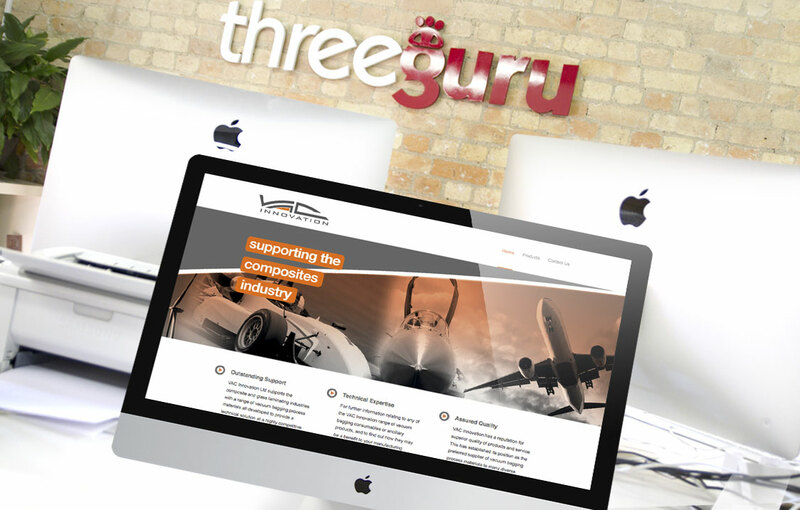 Threeguru are a derby based web and creative design agency. We develop cost effective, well thought out, marketing strategies to maximise resources and deliver the best return on investment for clients. Our digital and creative gurus deliver engaging brand experiences that seamlessly work across responsive websites, social and digital media.